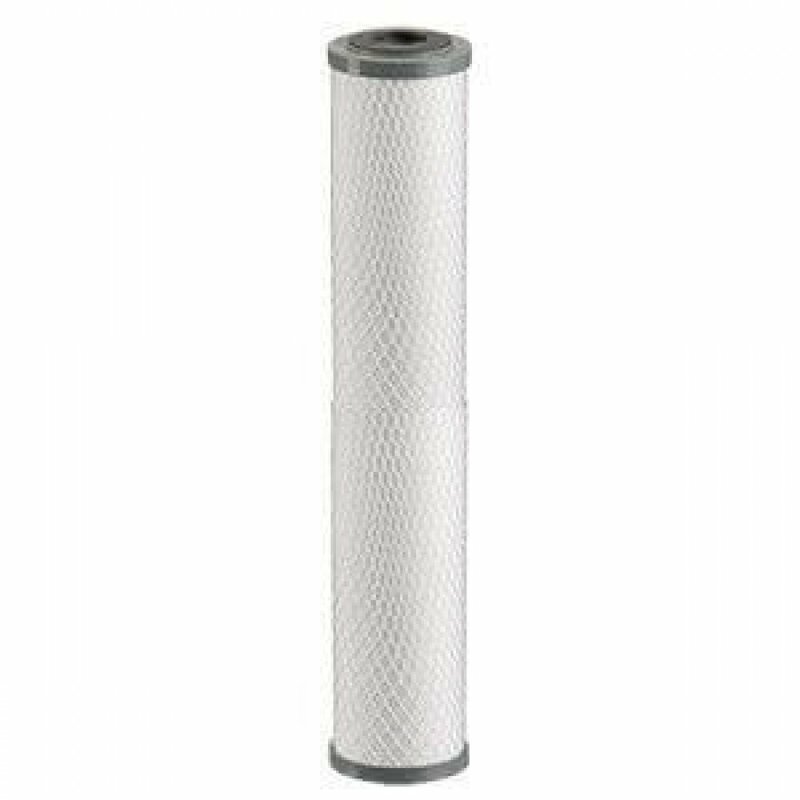 Removes Heavy Metals – Lead 96% Up to 5,000 Gal. 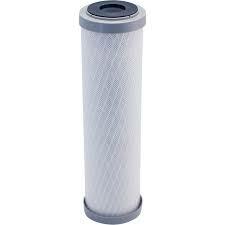 0.5 Nominal Filtration • Rated Flow 0.75 GPM, 5,000 Gallons Life. 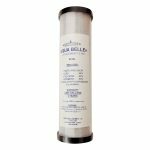 Lead Reduction Based on NSF/ANSI Standard 53 • Cyst Reduction Based on NSF/ANSI Standard 53 • Turbidity Reduction Based on NSF/ANSI Standard 53. 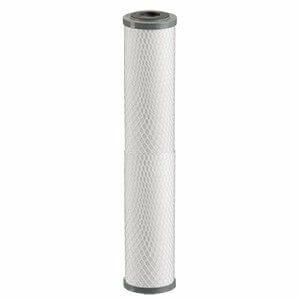 Replacement Filter For a Whole House 20″ Housing. 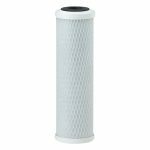 The Aqua Belle’s filter is a powerful, multifunctional Filter cartridge for residential and commercial water treatment systems. Chlorine Reduction Capacity @ flow 0.75GPM >12,000 Gal. @ 0.75GPM Lead Reduction = 5,000 Gal. @0.75GPM. Lowest extractables, pure materials of construction • Maximum service life and resistance to fouling • Graded density prefiltration design. Manufactured using FDA-compliant materials • Extruded as one-piece.